It’s been a week full of workshops and golf swings! Read on to find out what makes an award-winning campaign, voice assistant Alexa’s FAQs, how to encourage sustainable habits amongst colleagues, and what brought the Sports team to Abu Dhabi. This week saw the start of the Abu Dhabi HSBC Golf Championship, a European Tour golf tournament that unites the biggest champions in the world for 4 days of high intensity competition. Paul James from the Sports Marketing + Sponsorships team travelled to Abu Dhabi to film with golf stars Rory McIlroy, Dustin Johnson, Henrik Stenson and Justin Rose. The content promoted HSBC’s support of Topgolf, an innovative short-form of golf which seeks to get young people involved in the game. By 2021, the number of consumers worldwide using AI voice assistants will reach 1.83bn users. Alexa receives on average 250,000 marriage proposals a day. 34% of commands are to play a song, while 50.9% of Echo units are used in the kitchen. Don’t add statistics in the results section of your submission unless they relate to the set objectives. Make sure entries are simple, easy to read and supported by visual information. Be honest and transparent with your results data; add context. 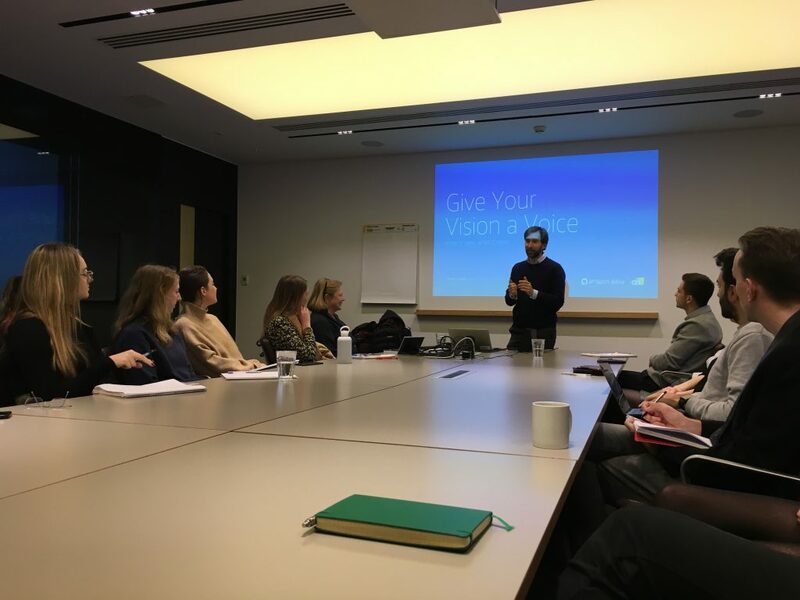 H+K SMARTER, the agency’s behavioural science team, were among a select group of organisations taking part in the latest behavioural science networking event organised by the Warwick Business School. 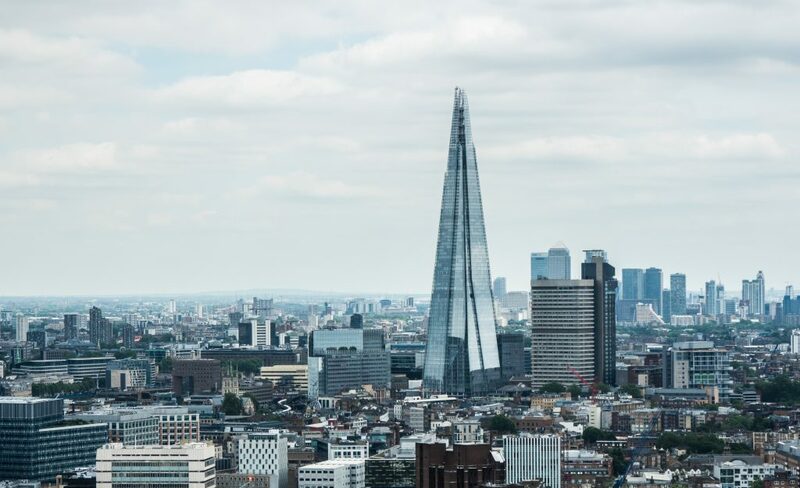 Hosted at The Shard in London, this event brings together behavioural science academics with teams like H+K SMARTER who apply these scientific approaches in a wide range of industries. 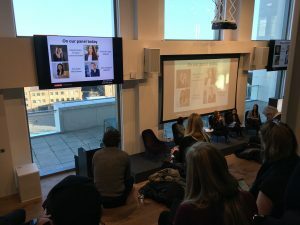 H+K provided insights into how science can be applied to communications strategies and campaigns. We took part alongside the likes of Microsoft, the Financial Conduct Authority, and the UK government. As part of H+K’s bid to become a more healthy and eco-friendly agency, we have partnered up with online pledging platform Do Nation, which encourages individuals to make changes in their habits for the better. 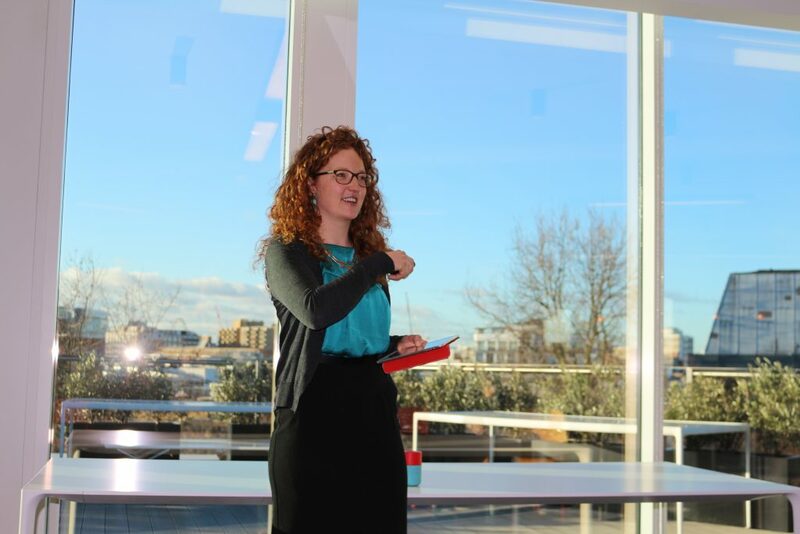 The organisation’s founder Hermione Taylor joined us for a breakfast talk at the London offices, where she discussed how Do Nation came about, and the most popular pledges including eating less meat and only boiling as much water as you need. Fun fact: the UK on a daily average over-boils enough hot water to make cups of tea for the whole Mexican population!